JLA-16.250 Fixed-Angle Rotor with Single Lock Lid, Aluminum. Major applications: General purpose, large-volume and multitube processing. Lightweight alternative to conventional 250 rotors; empty rotor weight is 10.3 kg (22.7 lb). 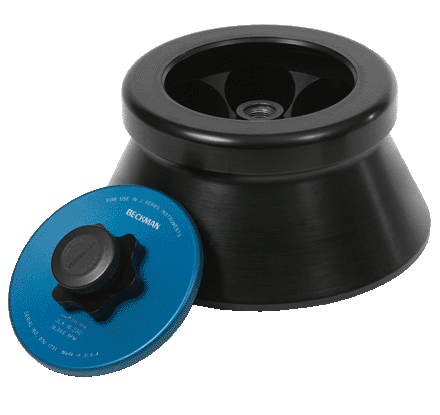 For use in Avanti® J Series and J2 Series centrifuges. The maximum speed is 14,000 rpm in J2 Series centrifuges.